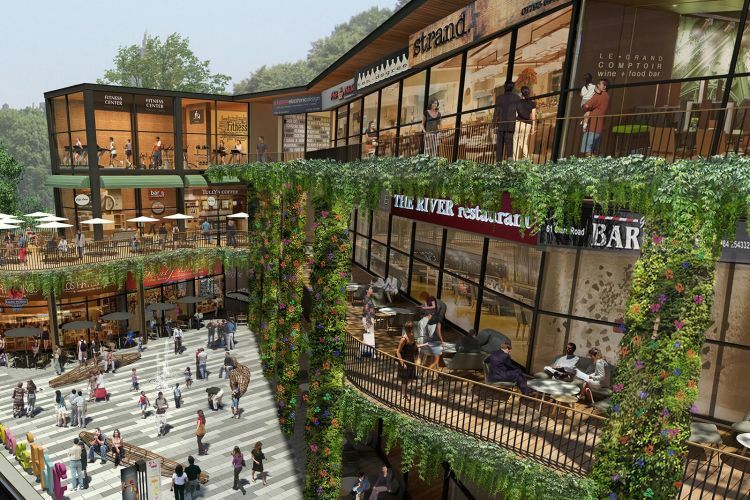 Leading property developer, Boutique Corporation Public Company Limited (“Boutique”), has appointed AccorHotels to manage the upcoming Novotel Chiang Mai Nimman Journeyhub. The ceremony was attended by Mr. Prab Thakral, president and group CEO of Boutique Corporation Public Company Limited and Patrick Basset, Chief Operating Officer of AccorHotels for Upper Southeast & Northeast Asia and the Maldives. “Chiang Mai is one of Thailand’s top tourist destination and continues to show an impressive growth in occupancy rates, year-on-year particularly in the trendy Nimman district. 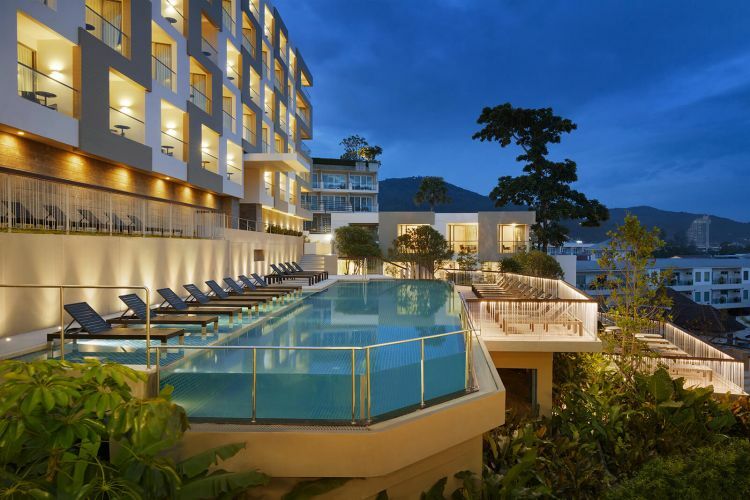 By appointing AccorHotels to manage the Novotel in Chiang Mai, we see an excellent opportunity to strengthen our hotel portfolio, with an international name synonymous with modern, easy living and a reputation for a standardized full-service experience to meet every expectation,” says Mr. Prab Thakral, president and group CEO of Boutique Corporation Public Company Limited. 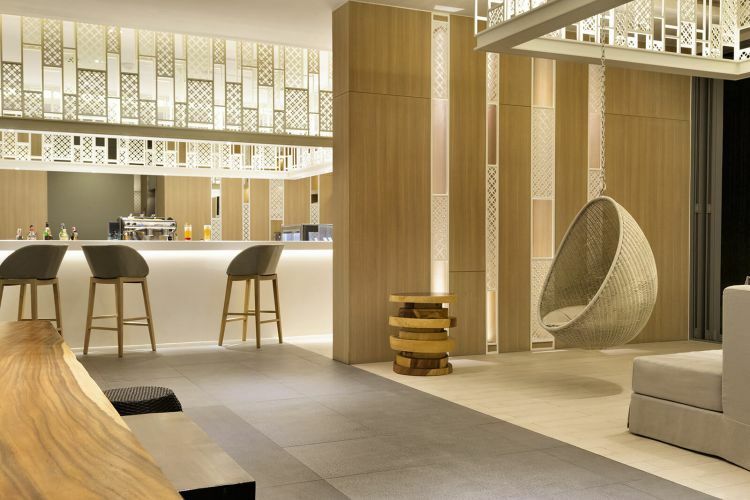 “The new Novotel Chiang Mai Nimman Journeyhub in Chiang Mai is an exciting opportunity for AccorHotels to work with Boutique Corporation Public Company Limited. We see this partnership as a significant milestone in expanding our reach further in Northern Thailand and an opportunity to bring Novotel’s distinctive brand of easygoing comfort and hospitality to Chiang Mai, in the city’s trendy and bustling Nimman area” says Patrick Basset, Chief Operating Officer of AccorHotels for Upper Southeast & Northeast Asia and the Maldives. The project is already under construction, with Ritta as the main contractor. The 200-key property will be ready in 2019. Boutique Corporation Public Company Limited is a leading asset developer in Thailand, focusing on Build, Operate and Sell model (BOS). The group currently operates six hospitality assets with a total of 800 keys. These properties are under the brands Citadines (Citadines Sukhumvit 8 Bangkok, Citadines Sukhumvit 11 Bangkok, Citadines Sukhumvit 16 Bangkok and Citadines Sukhumvit 23 Bangkok), Oakwood (Oakwood Residence Sukhumvit 24 Bangkok) and its self-managed brand Journeyhub (Journeyhub Phuket, Patong). The group is expanding its hospitality development platform across Thailand and particularly Pattaya, Phuket and Chiang Mai with a total of 1200 keys under development. Boutique Corporation Public Company Limited has also successfully diversified its real estate activities, with the development of Rain Hill on Sukhumvit 47 and the newly opened development of the mixed-use development Summer Hill at BTS Phra Khanong, featuring retail and office space. From 2008, the AccorHotels Solidarity Endowment Fundhas acted as a natural extension of the Group’s activities and values, helping to combat the social and financial exclusion experienced by the most disadvantaged members of society.